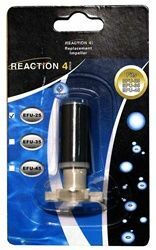 Need a replacement impeller for your EFU-25 Reaction Canister Filter? We have it right here. Clean water is important for the health of your aquarium fish and other animals.